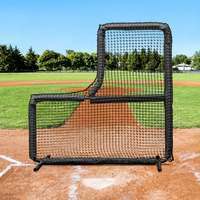 FORTRESS Baseball L-Screen replacement net available in #42 or #62 weight netting. 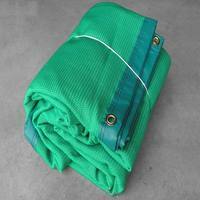 All sizes are pillowcase-styled for easy installation and doubled-up protection. 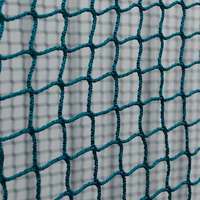 The edges of all our replacement L-screen nets are reinforced with 3/4 inch rope to ensure your new nets never fray. 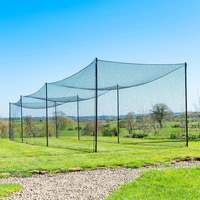 All of our nets are stabilized to maintain pristine condition in even the most intense sunlight. 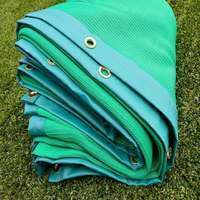 They will never stretch or rot in wet conditions. 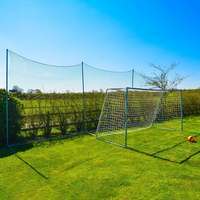 The pillowcase-style design of our L-screen nets offer twice the protection and durability than single-layered nets. 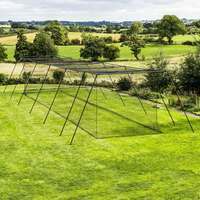 Simply slide onto your frame. 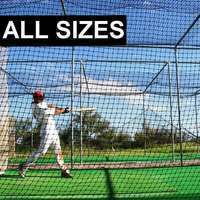 Intense training and protection from hammered hits can sometimes come at a price over the years. 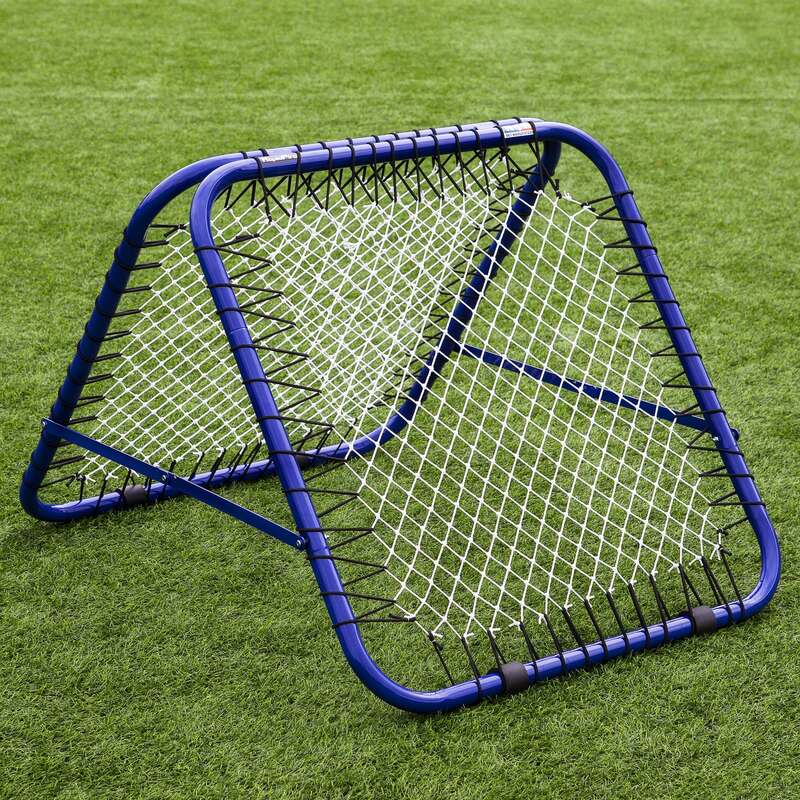 Our replacement L-screen nets mean you can breathe new life into your equipment, without having to splash out on a whole new screen. 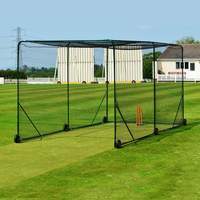 The innovative pillowcase-style to our replacement L screen nets are not only extremely easy to apply but also offer twice the protection of single-layered L screens. 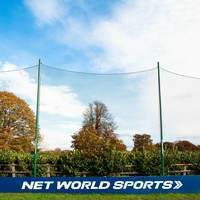 Our no-nonsense netting is perfect to extend the lifespan of your baseball L-screen and will ensure that your pitchers and hitters have the best protection, allowing them to play ball without worrying about being injured by stray balls. 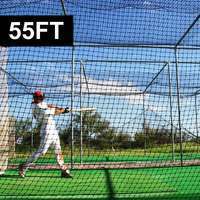 Fortress stock an extensive range of baseball equipment to ignite your career to the big leagues. 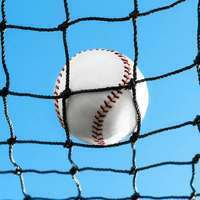 Take a look at our baseball batting cages, training aids and baseball field equipment to revamp your facilities and enhance your development. 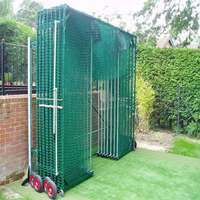 Please Note: The standard net size used on the Fortress L-Screens is the 7 x 7 (42" Cut-Out).